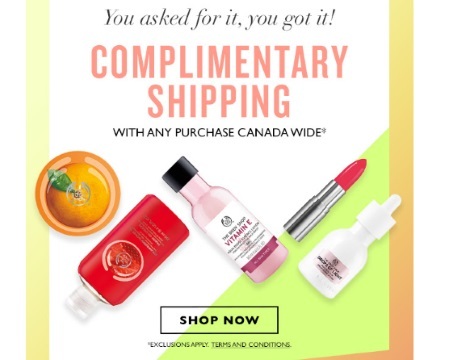 The Body Shop is offering Free complimentary shipping with any purchase! Plus get a Free Peach Body Butter with any $65 purchase with the promo code PEACHY at checkout. This is an online exclusive. Offer ends May 23, 2016. Click here to browse The Body Shop.